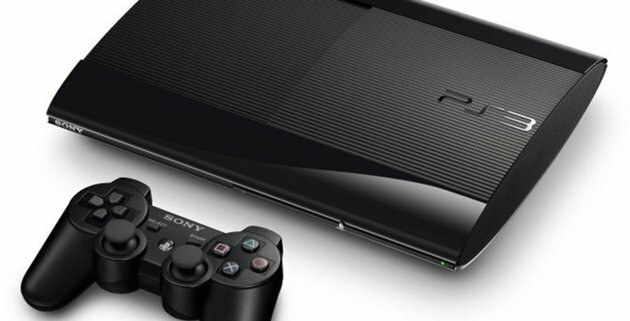 Need a PlayStation 3 and have absolutely no interest in downloadable games? Sony has a new hardware bundle that might be right up your alley. A newer, cheaper version of the console has hit the shelves of the company’s U.S. online store, but it comes with restrictions. The $199 PS3 represents a savings of $70 or more off the typical model, though it packs significantly less memory.